Our new chapbooks are here! 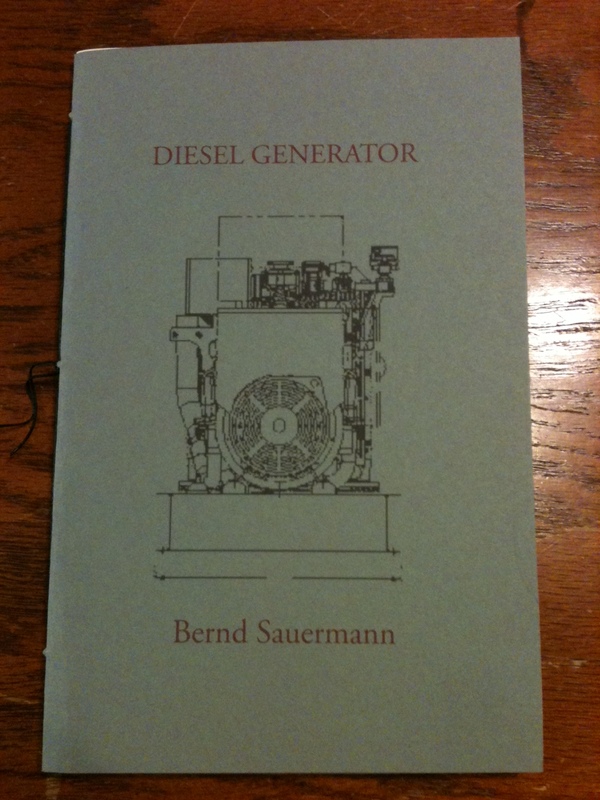 Dollbaby by Megan Burns and Diesel Generator by Bernd Sauermann. More details and ordering info is available in our catalog. 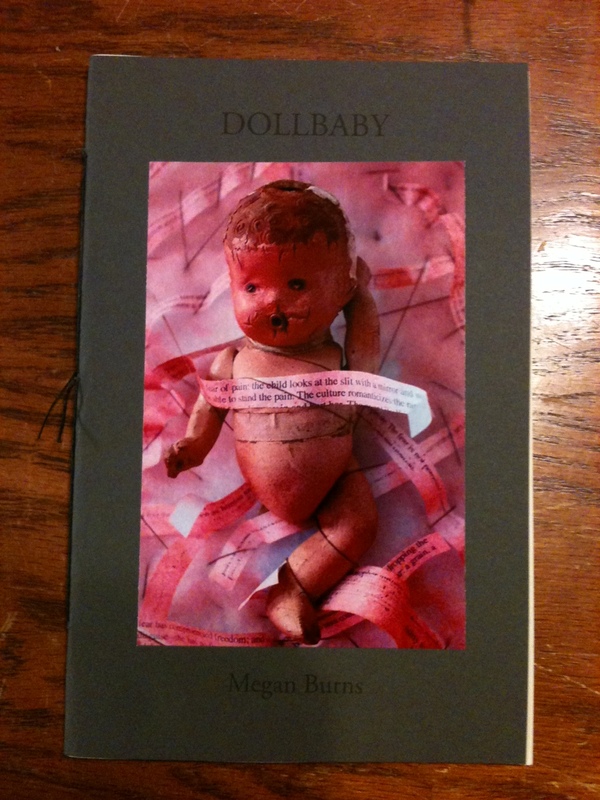 The first ten people to order BOTH chapbooks get a special edition of Dollbaby with extra dollbaby. Coming up next month is the conclusion of our “Excitation of Influence” series: chapbooks by Jennifer Denrow and Eleni Sikelianos.